Our panel of expert judges has been carefully hand-picked to ensure a broad mix of disciplines – and, with industry stalwarts from specialist lending to trade bodies, we're confident that our judges will be able to select the most worthy winners for each category. For more information about each of our judges, see their profiles below. Hilary was appointed Head of External Affairs at the Building Societies Association (BSA) in 2011. Before joining, she spent many years in senior communication roles both in the building society and banking sectors. At the BSA she also covers topics like workplace diversity and Learning & Development. "I look forward to the day when we don’t have to talk about gender in financial services anymore because diversity at all levels is the norm. Until then there must and should be a focus on workplace diversity. Recognising the achievements of individual women in our sector is clearly good for them and great as it creates role models for others. Jane is responsible for mortgage distribution and lender partnerships at SBG including Sesame mortgage network and PMS mortgage club. Jane is also responsible for the valuation and surveying partnerships via Sesame Bankhall Valuation Services. Her previous roles include regional sales director at Pink Home Loans and national account manager at Santander UK. 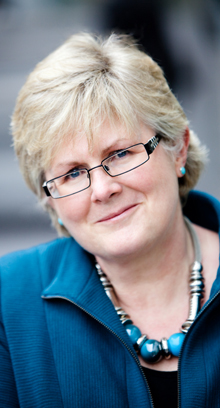 Prior to joining financial services in 2000, Jane’s career was in retail management. "As a single parent working in the predominantly ‘man's world’ of financial services I have had to work incredibly hard to prove my capability and earn my opportunities, which is the right thing to do, male or female. In 2018 Sesame Bankhall Group was the first major mortgage distributor to sign up to the Women in Finance Charter which sends a clear message to the market. As an industry we still have much work to do - however, I am delighted to lead the way with our SBG business. 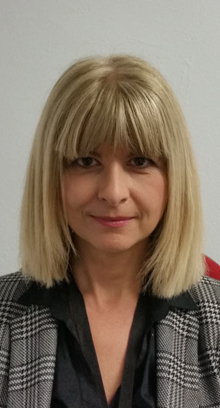 Karen Bennett is Managing Director for the Commercial Property business within Shawbrook Bank. Shawbrook is a specialist lender serving the professional investor and landlord community, and the Commercial Property business that Karen heads has built a strong reputation for combining award-winning products with a pragmatic approach to service. With nearly two decades of experience within the mortgages industry, Karen started as an underwriter before progressing into senior management roles in sales and marketing, both for Commercial First and Shawbrook Bank. As Managing Director, Karen is responsible for the performance of Shawbrook's renowned Commercial Property business, ensuring the team achieves their ambitious targets as well as driving key product and process initiatives for the benefit of Shawbrook's Broker Partners and their clients. 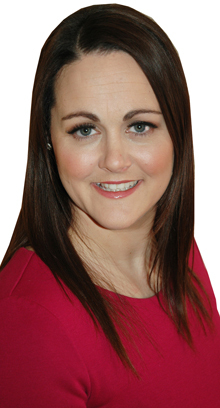 Marie Grundy is Sales Director of West One Loans, part of the Enra Group. West One Loans is a leading provider of bridging finance within the residential, commercial and buy to let property markets and in 2017 West One launched its second charge mortgage lending proposition through selected Master Broker partners. 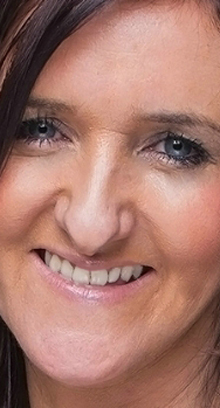 Marie, previously MD of second charge brokerage V Loans, has worked in the mortgage and second charge industry for over 20 years including roles within Halifax, Barclays, Yorkshire Building Society and Southern Pacific Personal Loans. Marie is a regular industry commentator and held a position on the board of AMI for over 3 years representing the AFB membership. "I am delighted to be part of the judging panel for the inaugural Women’s Recognition Awards. This will further highlight the achievements of women throughout the financial services sector and raise awareness of the opportunities for more women to take centre stage in this industry. 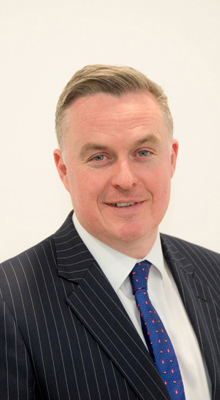 Andrew started in the mortgage industry in 1994 at John Charcol before joining Cobalt Capital in 2001, where he was Head of PR and Marketing. 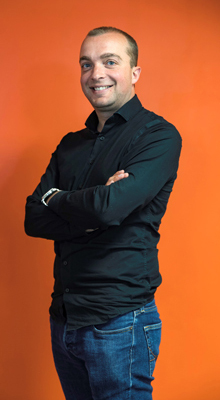 In 2009 Andrew was one of the main founders of Coreco where he is the Director responsible for Brand, Marketing and Communications, as well as looking after all lender liaison. As Coreco’s Media Spokesperson Andrew can often be seen or heard on BBC TV & Radio or Sky News as well as regularly commenting in the national, local and trade press. More commonly known as "Monty" he is the author of a highly acclaimed Mortgage Blog and writes the Market Watch column in Mortgage Strategy. Winner of several industry awards himself, Andrew is also a proud Board Member of the Association of Mortgage Intermediaries and continues to work at the coal face, writing mortgage business and advising clients. "As signatories of the Women in Finance Charter, we are passionate about ensuring equality, diversity and inclusivity across the financial service sector. As such I am delighted to support these awards to recognise the achievements of some of the exceptional women in our industry and hope this will encourage more women to enter into Financial Services and rise to the very top. Craig Calder was appointed to his current role in July 2017. Barclays provides mortgage and mortgage related services to over one million mortgage customers across the UK. We offer our customers an award-winning range of flexible mortgage propositions. In his role Craig is responsible for building the Barclays Intermediary Proposition across the UK and building and cementing new relationships in the market. In his previous role Craig managed the product portfolio and associated income. The product team has delivered a range of products that have consistently won consumer and industry awards, including Offset and Lifetime Trackers and most recently Barclays Family Springboard. 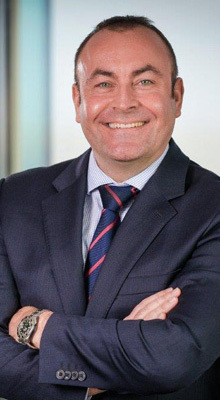 Craig Calder joined Barclays from RBS where he held several roles including Head of Mortgage Acquisition, Head of Category Development and Head of Existing Customers. Having worked previously in investment management for Barclays, and as an analyst for a US/UK based venture capital firm, James Tucker became Managing Director of Twenty7Tec Group in 2015. 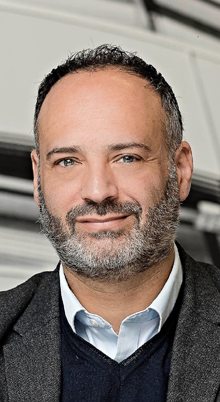 Since his appointment, Twenty7Tec has grown exponentially and is now a leading provider of cloud-based technology solutions to the Intermediary and Lending communities in the UK. The company’s products include MortgageSource, a leading mortgage sourcing system with over 6000 intermediary users, SourceInsight, a data analytics platform used by some of the largest lenders in the UK, and MortgageApply, an application submission module designed to seamlessly and securely connect intermediary and lender systems.